Liverpool are eyeing a move for Lazio striker Mauro Zarate according to The Metro, with La Liga side Malaga also said to be interested in the Argentine. Zarate was linked with a move to Anfield in the summer of 2011 when Liverpool boss Kenny Dalglish wanted the 25-year-old on loan, however, the prospective deal fell through and he joined Serie A side Inter on loan instead. 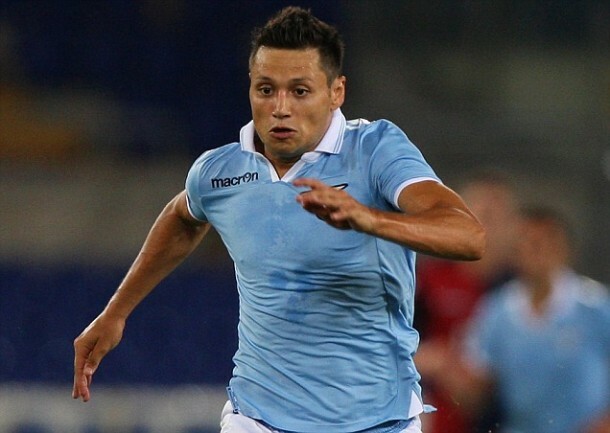 It is now understood Liverpool are again showing interest in Zarate, who has returned to Lazio but has struggled to establish himself in the side coached by Vladimir Petrkovic. 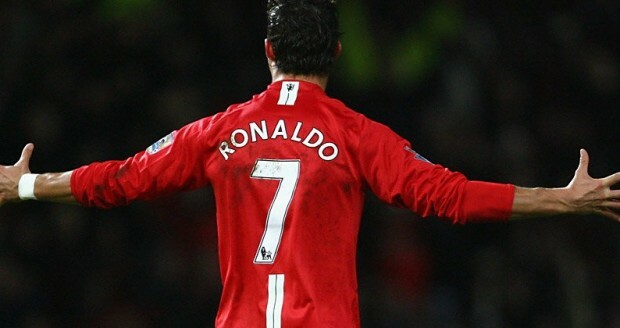 Stoke City are also rumoured to be tracking the €10 million-rated player along with Spanish outfit Malaga. The Andaluz club are enjoying a fine start to the season, despite enduring a difficult summer in which they looked to be heading into financial meltdown, and are well-placed both domestically and in Europe. Liverpool meanwhile have suffered an inconsistent campaign so far under new Anfield boss Brendan Rodgers, and sit in a disappointing eleventh placein the Premier League.